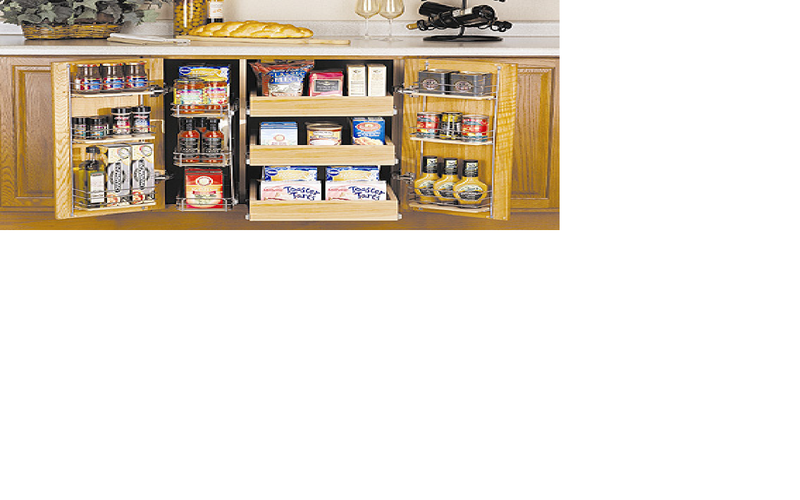 For your kitchen to look neat, you need to put all small things inside cabinets and drawers. Then these places become cluttered. Organize the closets so that you save time looking for things. Make best use of the available space. 1) Collect all unwanted plastic boxes and put them for recycle. 2) Do not buy unnecessary items. 3) Get lots of drawers/cabinets made under the kitchen platform. Get the platform extended in case there is space for the same. 5) Place a small dustbin above the sink so that thrashing while cooking becomes easy. After cooking remove the trash and throw it in bigger dustbin outside the kitchen. Do not place a dustbin inside cabinets. The closed area will start smelling in a few days. 6) Place cleaning items in cabinet under the sink. 7) Store food stock in cabinets away from the platform. Only place everyday food in cabinets above the platform that are easily reachable. 8) Get plastic holders that are placed in a stand one above the other for onions potatoes garlic and other items that need to be kept dry. Do not place these items in cabinets as they start smelling. 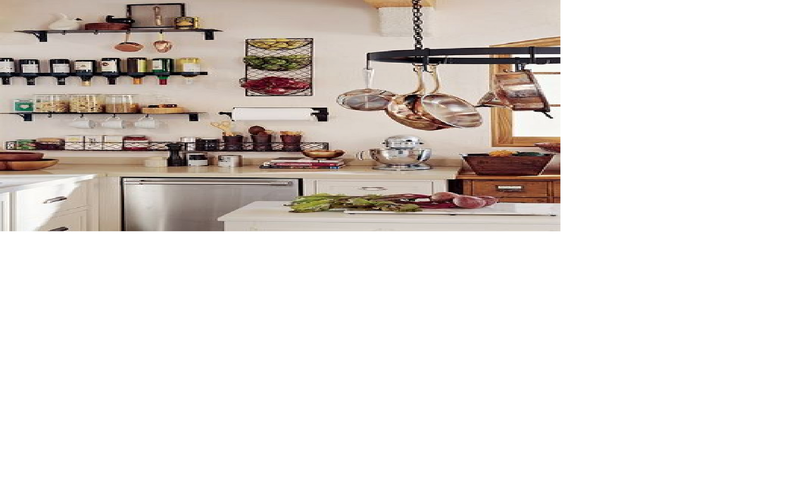 9) Make 2 platforms in kitchen if possible. One will hold the electrical items for the kitchen and you can cook on the other. Electrical items include microwave, mixer/grinder, blender, toaster etc. You need not remove them from cabinets every-time you need. 10) Regularly clean the kitchen platform. Call your maid twice a day if possible to keep the kitchen sink clean and empty.